Would you like to link to us? Please feel free to download our banner and link it to, http://www.appletonshelties.com – Thank you! 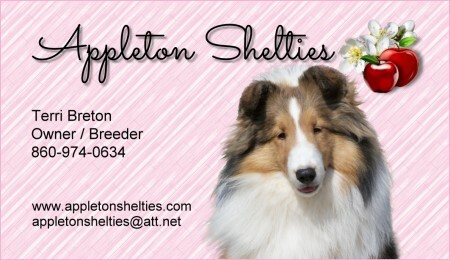 Website, all content, photos Copyright © 2019 Appleton Shelties. All Rights Reserved.